Do you have plans you want to accomplish? Hand them over to the Lord. He knows more than you do. God sees and knows everything taking place in the world right now. 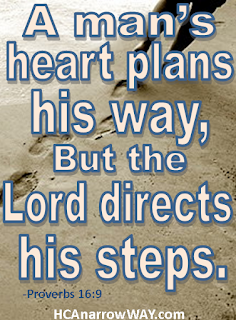 Therefore He knows what the best way is to reach your goal. What seems like a hindrance or a rejection may just be God blocking you from failure. When you don’t understand remember that God does. 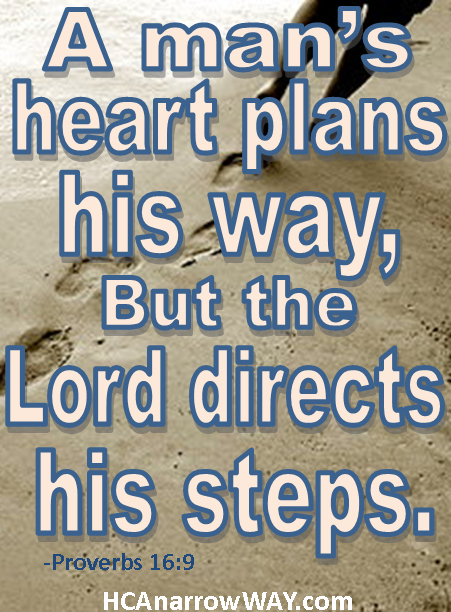 Let Christ direct your steps! Thanks man! God is so awesome!